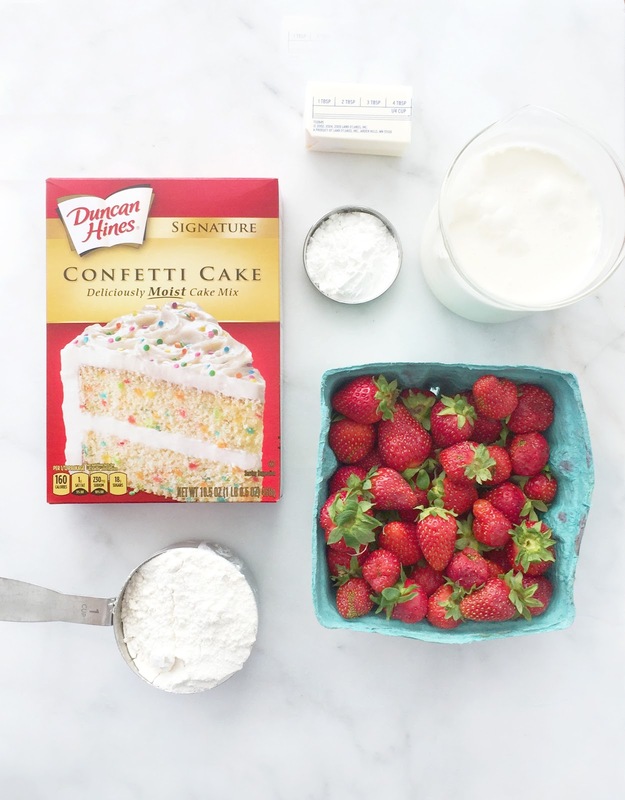 Easy Funfetti Strawberry Shortcakes! / Hey, EEP! 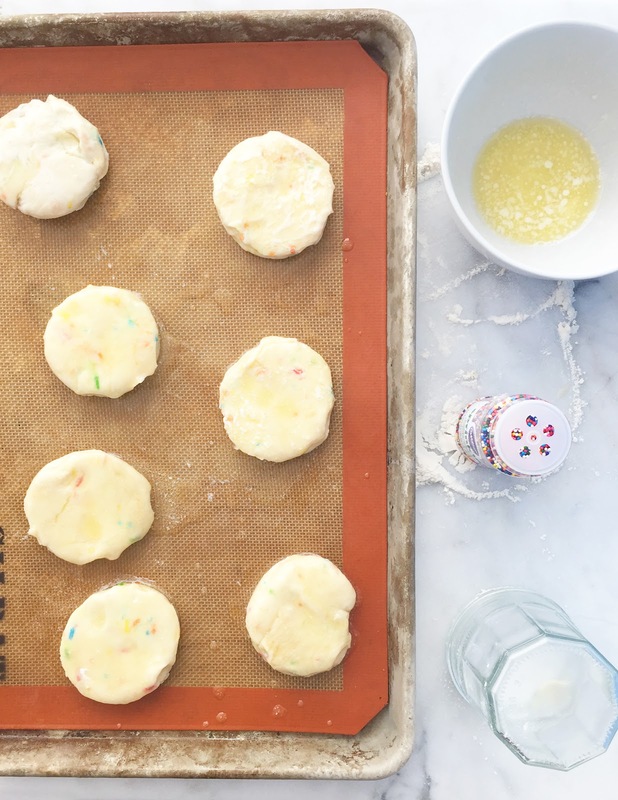 Funfetti cake mix hacks have become so expected: Funfetti cookies, ice cream, truffles, cake mix dip and blondies. Boring! That's why I've dedicated my life to creating next-level Funfetti treats that go way beyond the ordinary. You loved my Funfetti Lemon Bars. 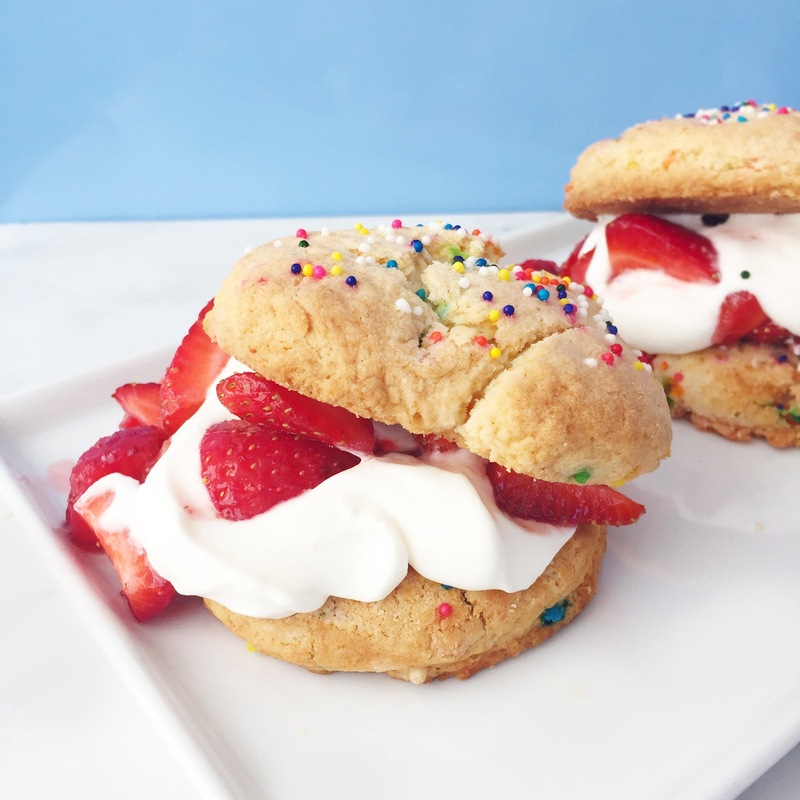 Now I'd like to introduce you to: Funfetti Strawberry Shortcakes! My birthday is a week-and-change away. 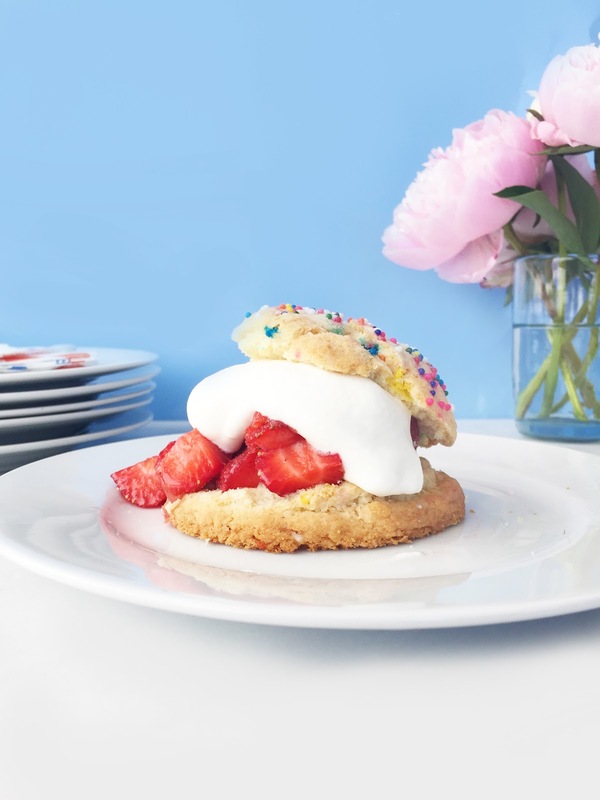 This creation is a delicious nod to my childhood birthday cake, the strawberry (or peach) shortcake from Copenhagen bakery in Northport, NY. I decided to go with personal shortcakes for this post but you could use the same recipe to make one giant biscuit that you slice like a cake. Just increase the baking time a smidge. If you're a tense hostess, make these biscuits ahead of time: Just freeze and reheat them in a 350˚F oven for an absolutely effortless dessert at your next bash. You can even enlist a friend to come into the kitchen and whip up the cream while you drink wine and pretend to be slaving over your insanely clever creation (it's okay, you can tell them you thought of these)! 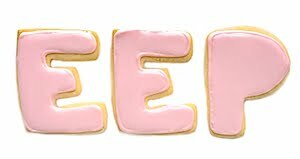 The key to an awesome dessert is a little humor + a little nostalgia + universally-pleasing flavors. 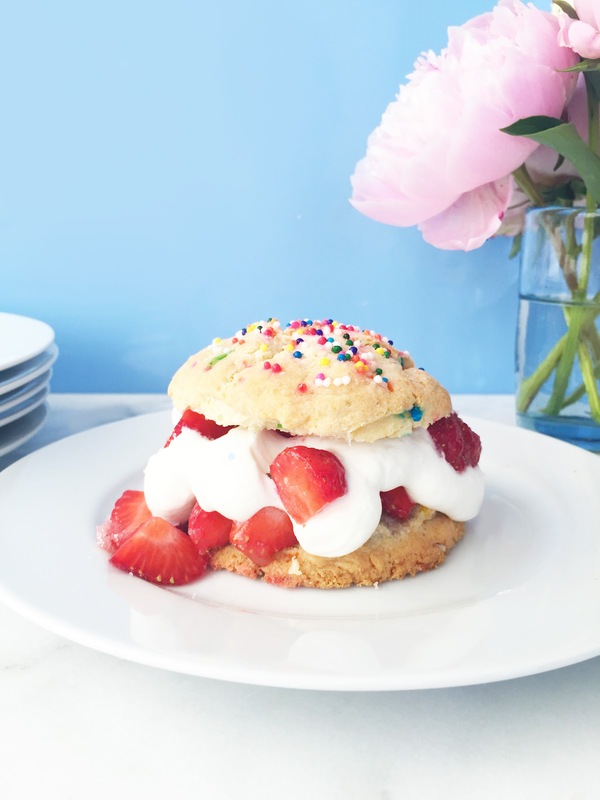 These Funfetti Strawberry Shortcakes have all of that going for them! 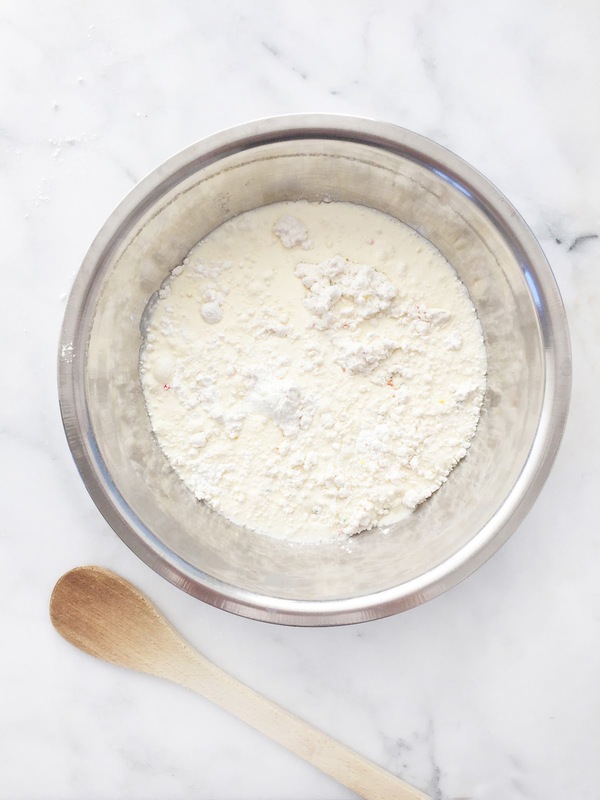 I'm curious, what other cake mix hacks have you tried? One last thing! Let's talk serving. If you're making these for a birthday, like I'll probably be doing for myself (since the last time fiancé offered to make me a cake, 10 minutes before the party he asks, "uhhh...how do you make a cake?") grab some extra-tall candles for a lovely whimsical look. I'm obsessed with all of the ones available at Oh Happy Day's Party Store. Which ones would you choose for you cake? 2. Whisk the cake mix, flour and baking powder in a large bowl until combined. Add the heavy cream and stir until a sticky dough forms. Stir in extra rainbow jimmies, if desired. 3. Transfer the dough to a lightly floured surface and pat into a 1-inch thick disk. 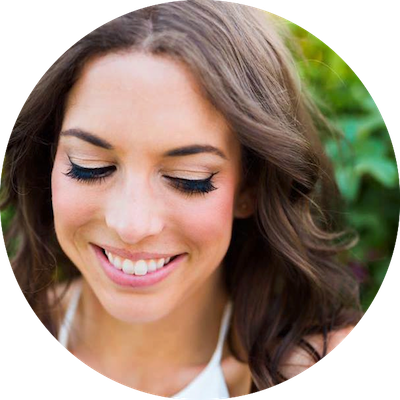 Cut into circles using a glass or cookie cutter. Reroll scrap and cut out more circles until you have 6. 4. Dunk each biscuit in the melted butter, flipping to coat both sides, and transfer to the baking sheet. Top with rainbow nonpareils, if desired. Bake 20 minutes or until golden. Let cool slightly. 5. Meanwhile, beat some heavy cream (with sugar + vanilla, if desired) until soft-peaks form for the filling. 6. 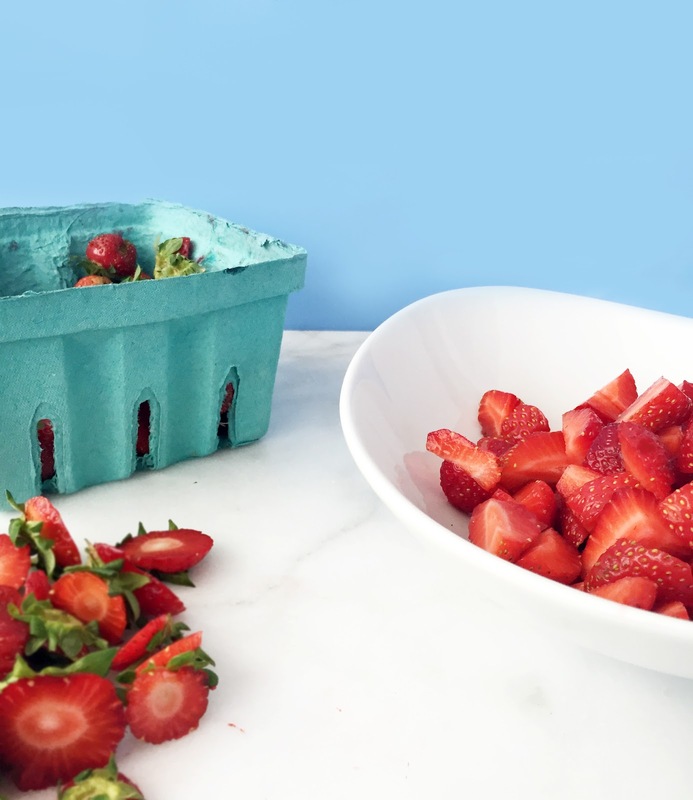 Gently split the biscuits in half and fill with the whipped cream and strawberries.